Edo Sushi Sofia Ring Mall is the newest restaurant, where you can find a variety of sushi, sushi sets, Japanese dishes and desserts! We are giving you the opportunity to immerse yourself in the ancient world of Japanese traditions and unique culture. 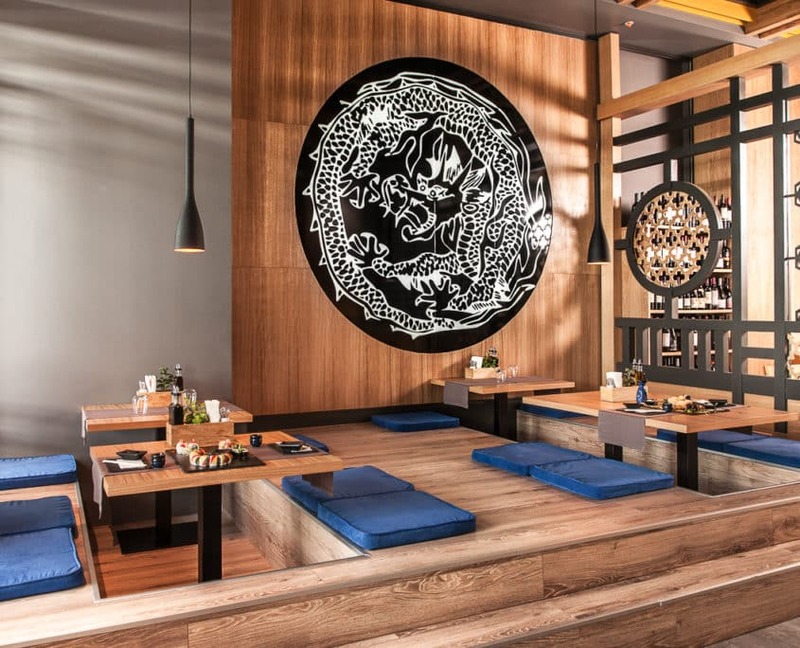 You have the chance to try many different sushi sets or a significant dish from the Japanese cuisine. You want to celebrate a special occasion? Or you want to invite your beloved one to a spontaneous dinner during the week? Perhaps you are looking for a special place, suitable for a business lunch meeting? 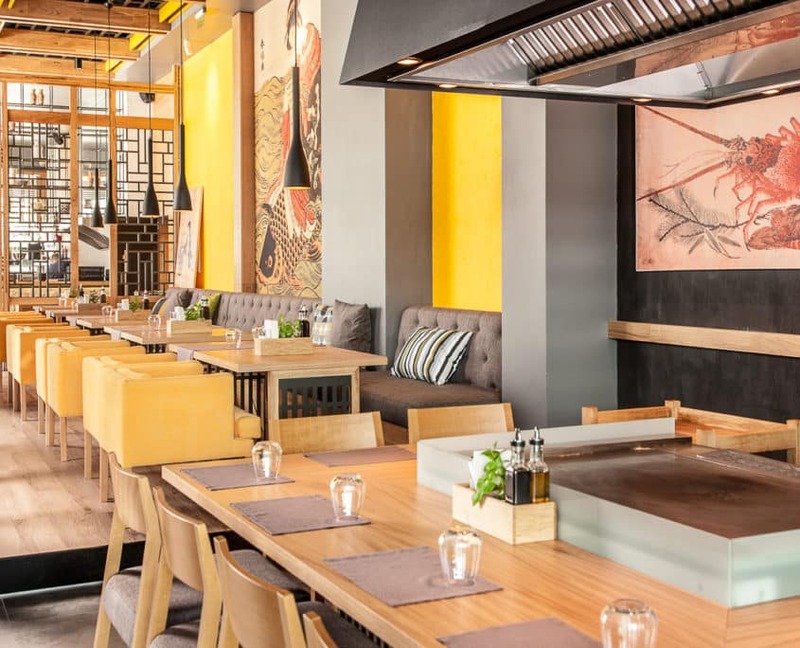 Edo Sushi in Sofia Ring Mall is open for any occasion and will provide authentic and hospitable atmosphere – exactly what you need after a hard day! Among all that, there are lots of other features to discover in our restaurant, so do not hesitate to visit us! Have you ever heard of Teppanyaki? No!? Well, we will present you the most unique show in the Asian cooking industry! 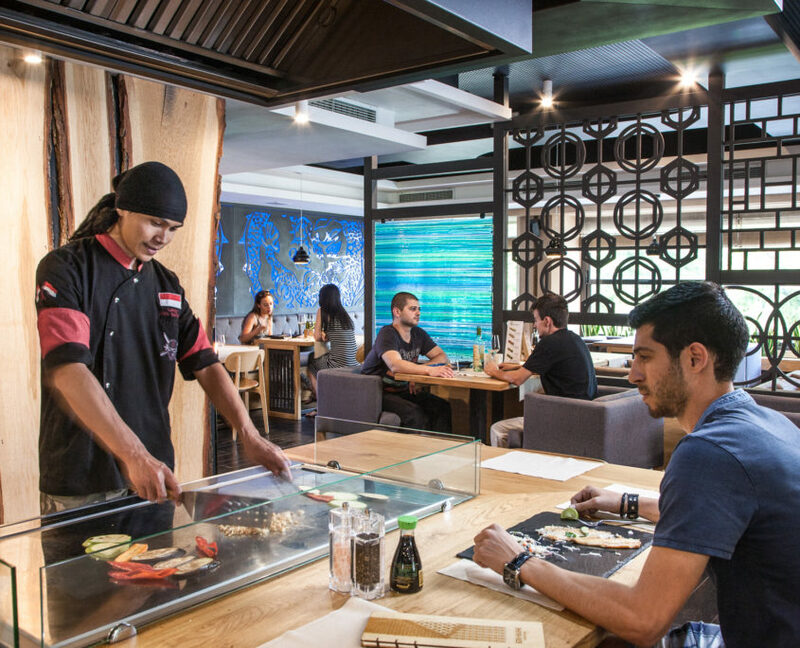 Teppanyaki is a form of art, where the chef is using special equipment for preparing food on a metal plate, right in front of you! While you are observing this incredible show, our master Agus Tantoui will make sure your food is cooked beautifully! Arrived from a distance of over 5000 km, he will introduce you to the world of flavors, colors and Japanese techniques of preparing food with love! Be part of that memorable and very tasty experience!